Orders complete within 1-3 days. Get link pyramids benefits from extras! 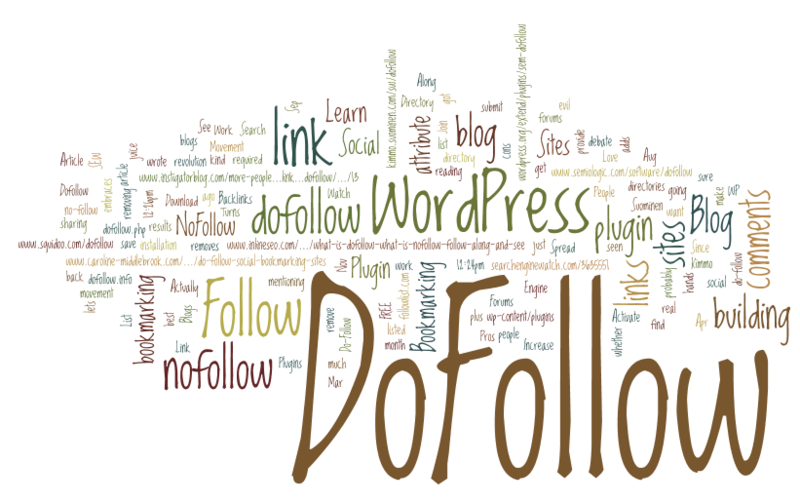 Provide 800 DoFollow backlinks is ranked 5 out of 5. Based on 663 user reviews.